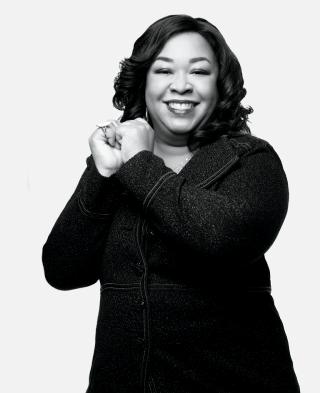 According to the Dartmouth Review, ABC’s powerhouse Shonda Rhimes will deliver the main commencement address to students graduating in 2014. Rhimes, who graduated from Dartmouth in 1991, is best known for creating the television series Grey’s Anatomy, Private Practice and Scandal. Besides claiming a Golden Globe for “Outstanding Television Drama” on Grey’s Anatomy in 2007, Rhimes has also been awarded multiple NAACP Image Awards and is a three-time Emmy Award nominee. While attending Dartmouth, Rhimes dedicated her time to theater and writing fiction. In addition to directing Dartmouth’s Black Underground Theatre and Arts Association, Rhimes majored in English literature with creative writing.